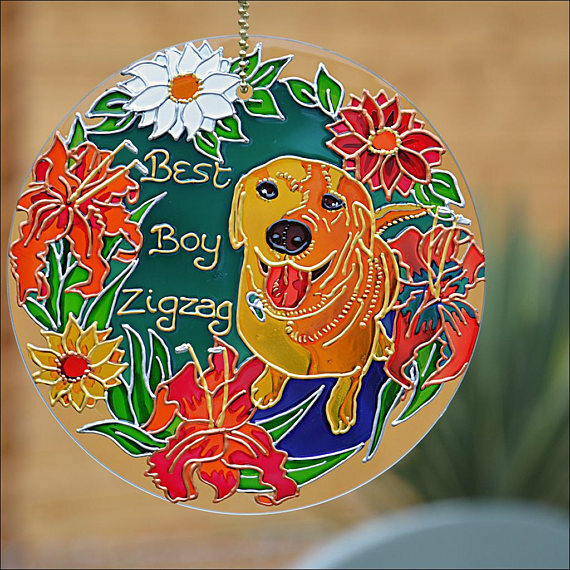 A pet loss sympathy gift shows your friends or relatives that you understand their grief at the loss of their beloved dog or cat. 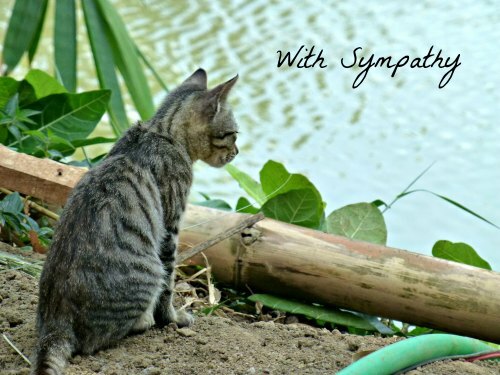 Pets are such an important part of our lives and part of the family that losing them can cause a lot of sorrow and pain. 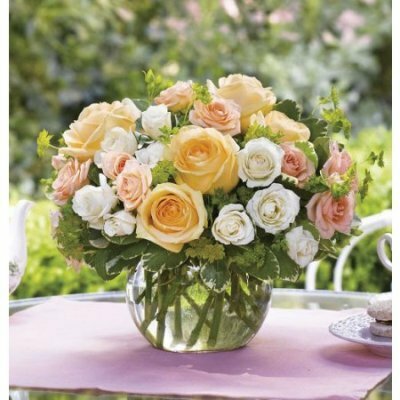 A pet condolence gift from you at this time shows that you get it, and that you care. We also have a selection of pet sympathy cards which we have designed ourselves - see links at the end of the page. We have put together a selection of the best pet bereavement gifts on the market for you to choose and send. 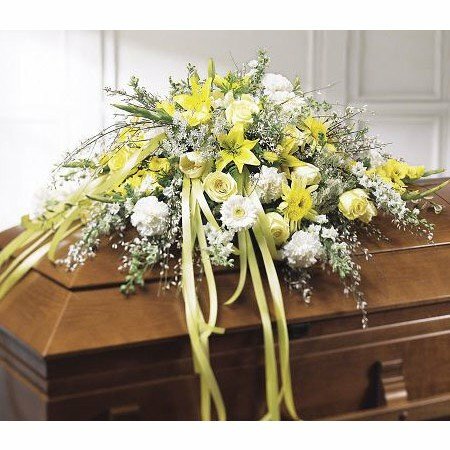 Most of these sympathy gifts for loss of a dog, cat or horse can be personalized for individual pets. 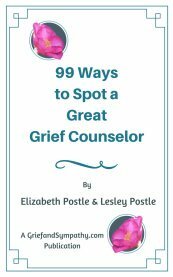 Please note that we will receive a small commission on the sale of any of these items, which help us support the grieving through the work of this site. 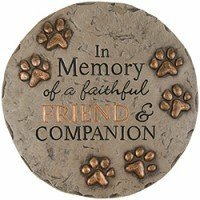 Check out our selection of the best pet memorial stones on the market today. Choose from stones specially for dogs, cats, horses or rabbits. Engraved and personalised and a range of colours. Click here to choose your favourite. 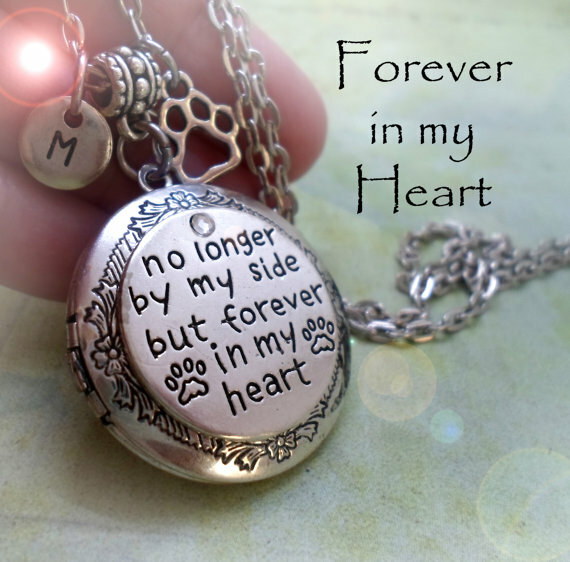 Choose from our handpicked selection of the most beautiful jewelry for remembrance of a pet. 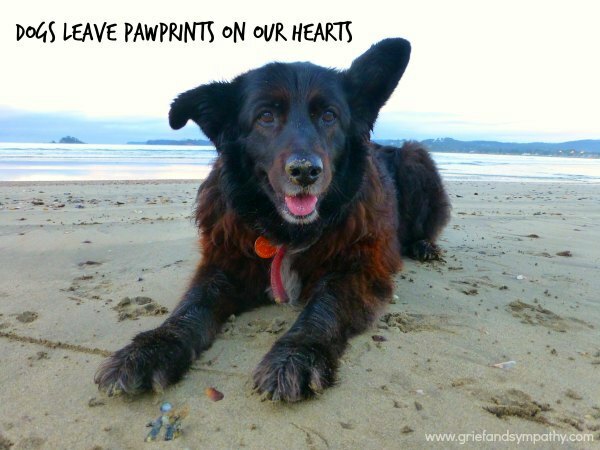 Choose from our hand-picked selection of the best gifts for the loss of a beloved dog. 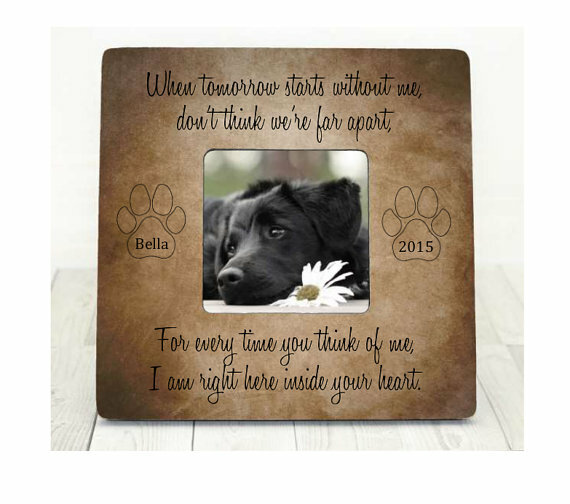 This pretty frame can be customised with the name and dates for the beloved animal. I'm right here inside your heart. 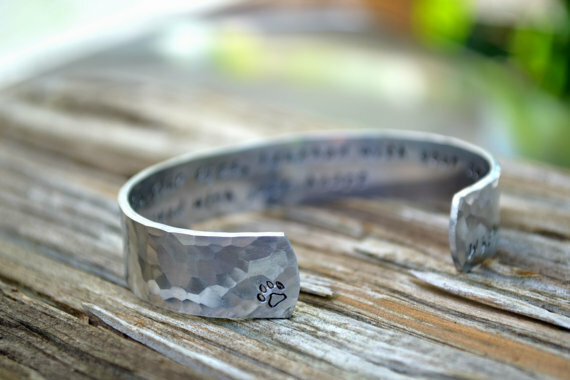 "You smiled with your eyes, laughed with your tail, and loved with your heart"
There is a little pawprint on the outside and you can have the pet's name engraved too. 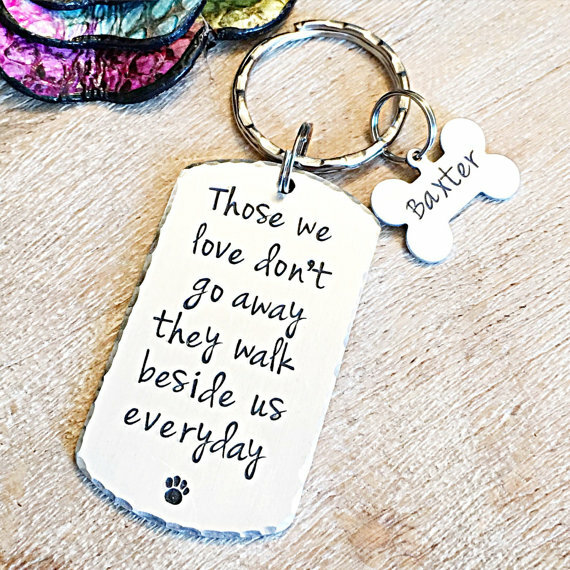 Made to order and engraved with the loved pet's name. This practical gift ships worldwide. 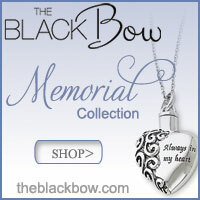 A silver plated locket for a photo or keepsake of the beloved pet. Finished off with an initial and a pawprint charm for remembrance. 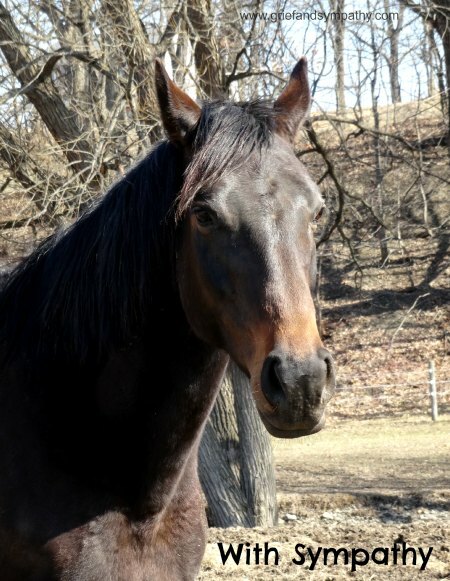 Remember a beloved horse with a personalised piece of jewelry. 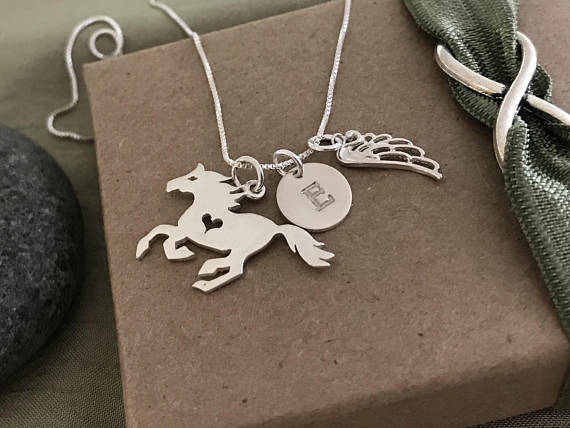 Add the horses name and date, and any other charms desired. Choose from a wide range of different designs. 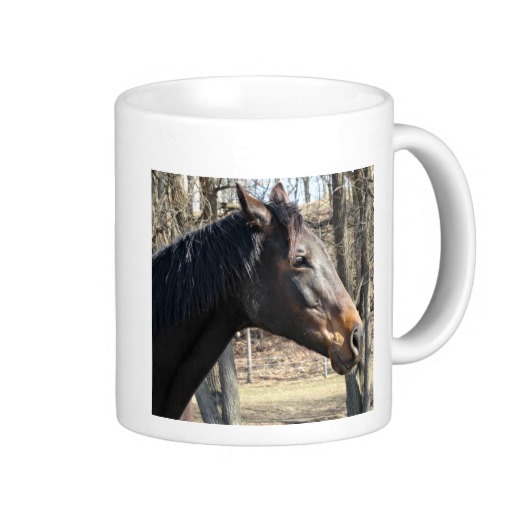 Add your own photo and text to make a pet memorial mug that you will use every day. 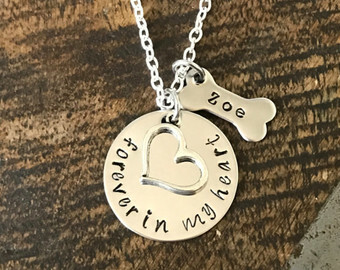 Makes a great gift for the loss of a any pet.